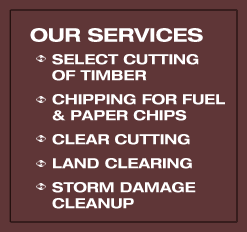 Saylor Logging, LLC is a logging and chipping company created in 1989 and located in Southeast Ohio. 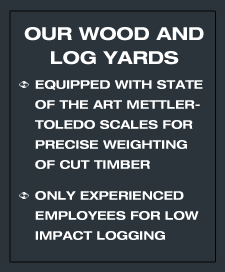 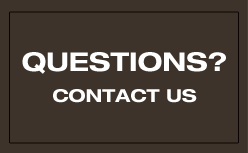 We purchase standing timber and wooded acerage throughout Ohio, West Virginia, and Kentucky. 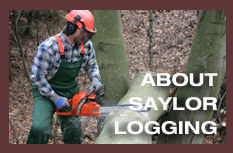 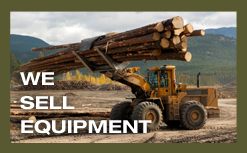 The relationships and trust we have built and continue to build with our customers sets Saylor Logging, LLC apart from other logging companies.